I have been seeing an ample amount of s'mores recipes out there lately, and of course that made me really want some. 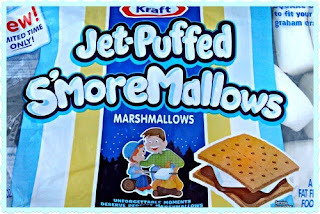 So, at the store gathering my s'mores goodies, I came upon these gems: S'moreMallows! How perfect is that?! So much more easy to stack than plain old marshmallows! 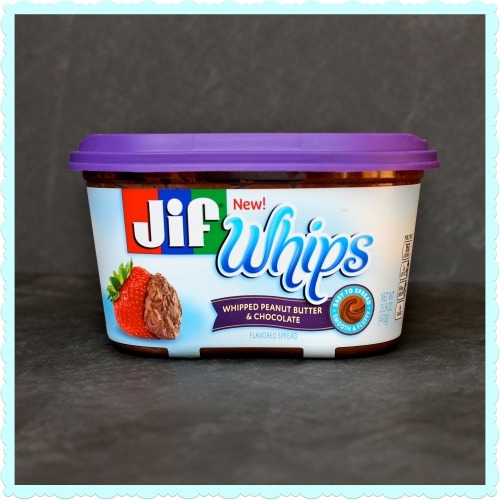 And just when I thought it couldn't get any better than square marshmallows, I turned an aisle and saw this: Jif Whips Peanut Butter and Chocolate! Gosh, the end displays always get me! Getting this just made me that much more excited for s'mores. Couldn't wait to get home and top them off with PB chocolate, yum! Normally, if I am having s'mores at home I just zap them in the microwave for a few seconds, but never again! Grilling them is easy, requires no cleanup, and perfectly toasts them. No more underdone or burned marshmallows! From now on, I am grilling my s'mores. I think you will, too. Preheat your grill on medium heat. Assemble your s'mores on a piece of aluminum foil. Oops! Forgot to take a pic with the Chocolate PB on it, but I just spread it on the top graham cracker. Wrap them up in the foil. Toast them on the grill for 3 minutes on each side. Remove from the grill, unwrap, then eat! Try not to get marshmallow and chocolate all over the place (though I am almost positive that's unavoidable)! Hope you enjoy your s'mores! I am making some after dinner! Oh those sound delish! 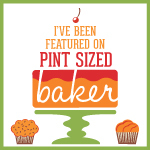 I might make a small adjustment...:) Just stopping by from the show off weekend blog party! Have a great weekend! There is nothing better than smores! Sounds delicious and I want one now! Thanks Lanaya! Have a great day! Congrats Alyssa ~ I featured this post at Feature Fridays!! Feel free to grab the feature button and display it proudly on your blog :) Thank you for linking up to Raising Imperfection and I hope to see you again on Sunday. Oh man. I need some chocolate....NOW. Do you deliver your s'mores? You definitely should! They are so yummy! :) I just linked them up! Thanks for the invite! these smores look delicious! :-)just pinned it to make them soon! stopping by from Pin it Monday! They are! Thank you Ingrid! 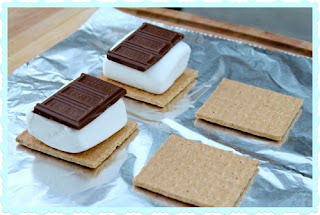 I've now made s'mores in the oven...never even thought about making them on the grill! They turn out great! 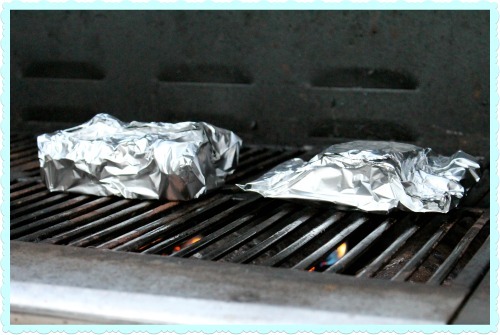 Especially if you are already grilling dinner it is easy to throw them on afterwards! 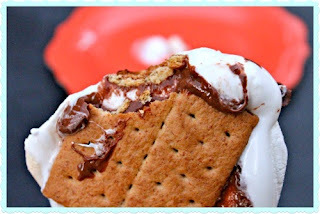 I love s'mores but hate the mess as well. Thank you for solving the issue. I imagine you could also stick them in a fire pit and cook them easily too. We like to make s'mores around the fire. I like this! Thanks for linking up with Pin It! Tuesday! Oh, that looks delicious! I need to move to a place that has marshmallows. And graham crackers. Oh, and edible chocolate. Then I'd be all set! :) Can I come over!?? Now that looks so yummy! OMG, have to try! This looks like an easy, safe and yummy way to make s'mores! Oh my Alyssa, these are making me drool all over the screen. Thank you so much for sharing with Full Plate Thursday. Hope you are having a great summer weekend and come back to see me real soon! Thank you and thanks so much for hosting! Have a great day! Thank you so much for sharing your yummy recipe with Saturday Spotlight. Getting messy from eating them is half the fun! 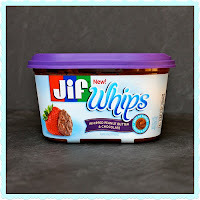 :) I love the idea of adding PB and chocolate. Man, grilled smores with peanut sounds amazing. I had to pin. Thanks for sharing at Thursdays Treasures. Thank you Kayla! Heading over to your page to link up now :) Thanks for the invite! 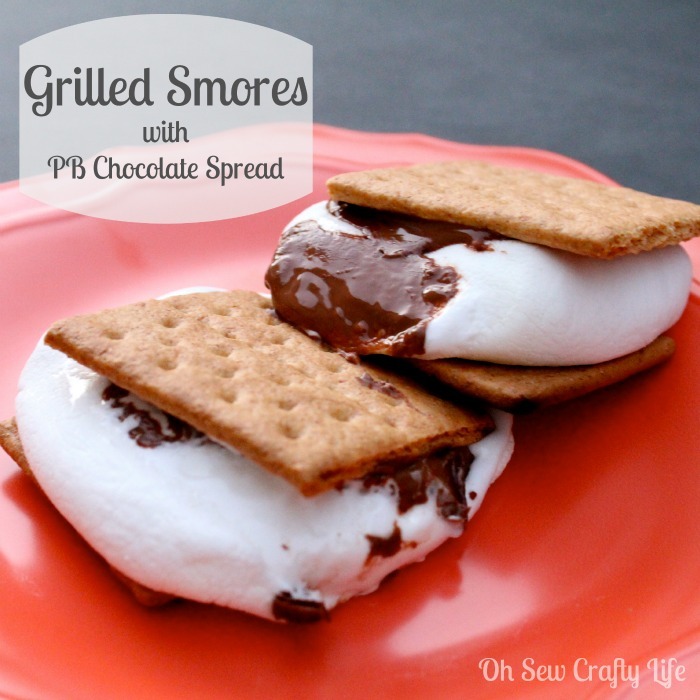 It's not summer without s'mores and then you added peanut butter too! Nomnom! Thanks so much for sharing at All Things Pretty! This looks absolutely amazing! Pinning them! Sounds ever so decadent! I have not heard of that spread. Will look for it at the supermarket. Thanks for sharing with SYC.